It's only a few seconds, right? Yet in a fire situation, that can be an eternity. When it comes to potential fire and smoke damage to your critical assets, you deserve the best information and the fastest response time. The Cheetah Xi® intelligent clean agent fire suppression control system is the ideal choice for your next installation of Fire Alarm, Clean Agent clean agent fire suppression, Carbon Dioxide suppression, Watermist and/or Sprinker/Pre-action sprinkler systems. The Cheetah Xiis the only clean agent fire suppression panel to offer true peer-to-peer technology. That means every fire protection module and sensor can act as a peer, able to communicate directly with the detection control panel...and with each other! 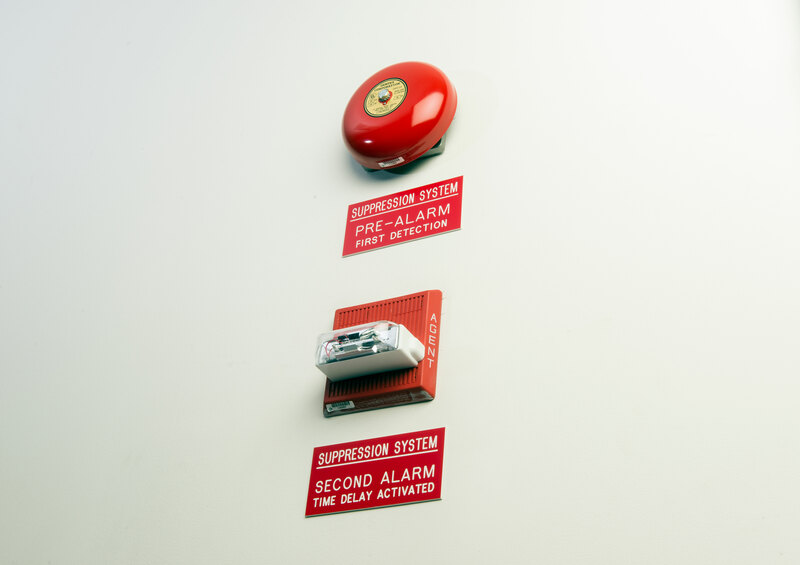 This direct communication reduces the fire protection response time to as little as one-quarter second. And every fire detection device can also generate highly detailed, accurate information, making the Cheetah Xi detection and control system one of the fastest AND most versatile clean agent fire suppression systems available. The Cheetah Xiclean agent fire suppression control system can be programmed to handle a multitude of process management and life safety fire protection needs. The Cheetah Xi family of clean agent fire suppression panels, gives you the freedom to design the ideal system for your facility. Network up to 128 Cheetah Xi clean agent fire suppression systems, for up to any combination of 130,048 sensors and modules.